The Adamo Agency provides many options for promotional staffing. One service includes our exceptional Ring Card/Cage Card Girls for professional events. Being chosen as one of our ring girls allows you the opportunity to work for the best of the best! 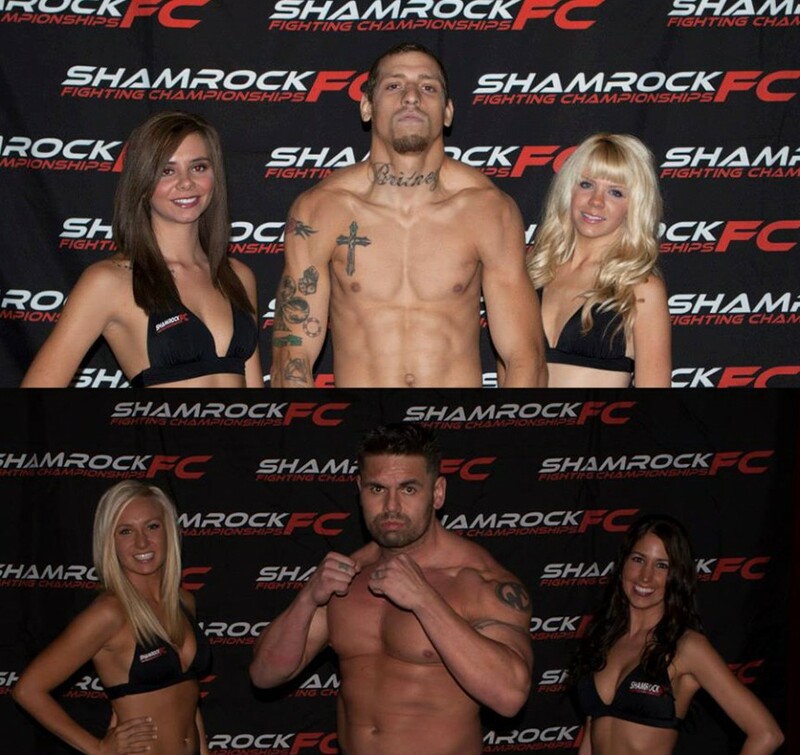 One awesome company is Shamrock FC which hosts fights at Lumiere Place Casino and River City Casino, both live boxing and MMA! Our Ring Girls bring energy, positive attitudes and professionalism. The ladies have a blast working the fights and interacting with the fans. CEO & Founder of The Adamo Agency being a former ring girl herself knows the requirements of what each ring girl needs to uphold with this prestige title. 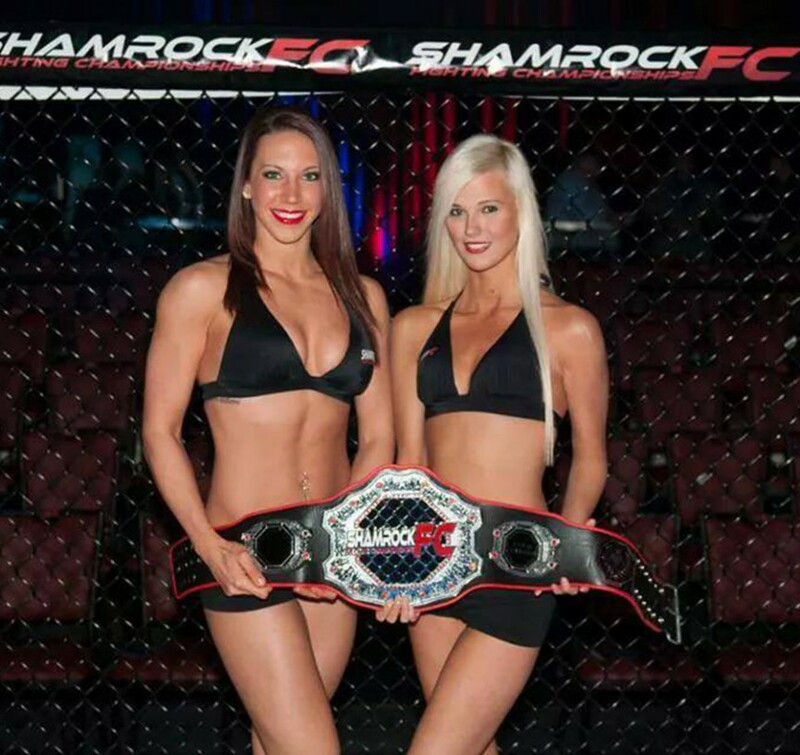 The Adamo Agency Ring Girls have hosted each of the 2014 Fight Events for Shamrock FC and we have a full lineup in 2015! Check the web for ticket sales and upcoming dates. Come check us out!